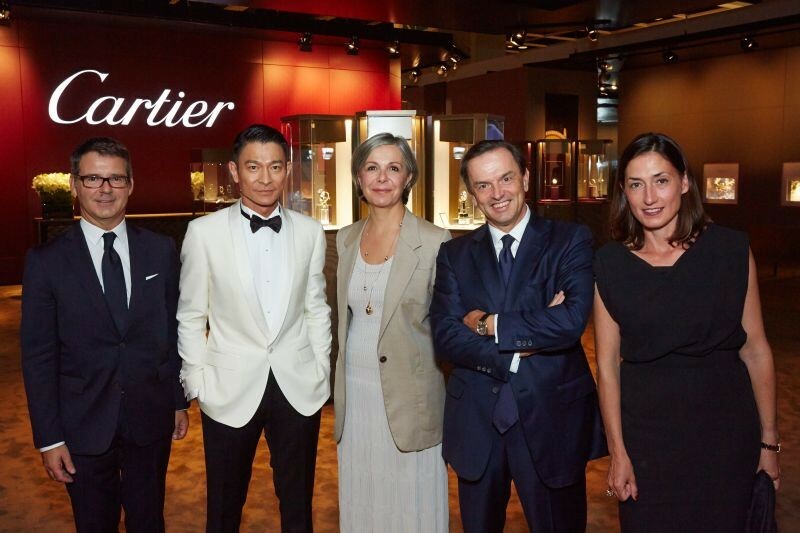 Cartier celebrated years of fine watchmaking with two spectacular events. 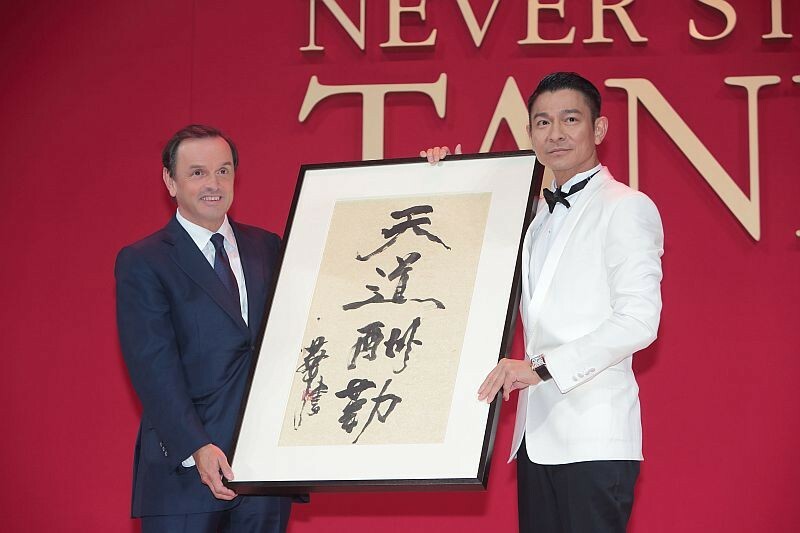 The first, an unveiling of the Tank MC watch with a premiere of a 90-second film created with superstar Andy Lau, and the second an exclusive dinner with exclusive retailer of timepieces, Emperor Watch & Jewellery. 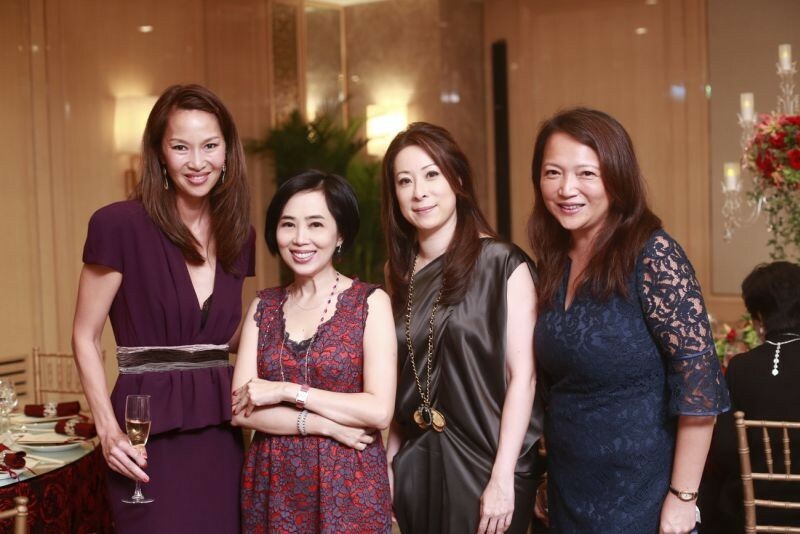 Chairman of Emperor Watch & Jewellery, Dr. Albert Yeung, along with Chairperson Cindy Yeung and President and CEO of Cartier International Stanislas de Quercize, hosted an exclusive dinner at the Dynasty Club on September 25. 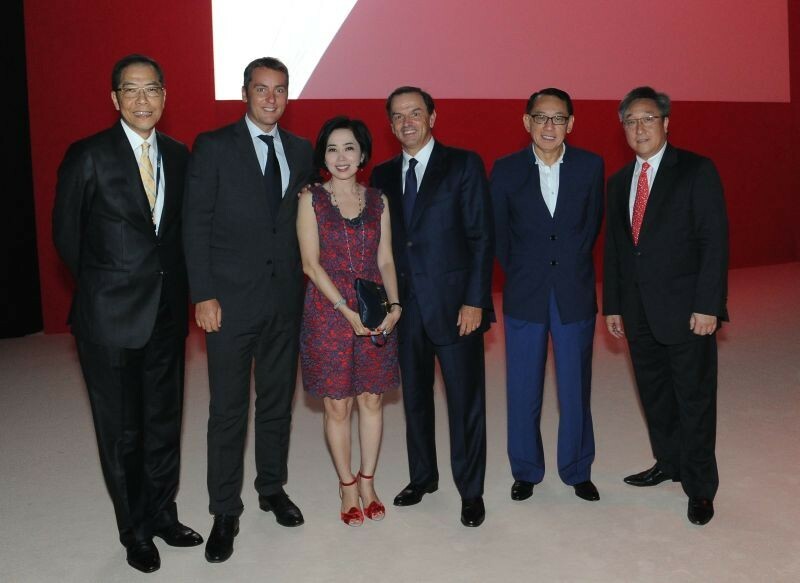 VIP guests and watch admirers attended to have a look at the exclusive timepieces on display. The Tank watch originated in 1917 and was a notable achievement for the brand due to the integrated case in the strap for the first time. The latest in the Tank family, the Tank MC, was introduced at an exclusive world premiere of the Tank MC film starring Andy Lau at the Hong Kong Convention and Exhibition Centre at the start of haute horologie exhibition, Watches & Wonders. 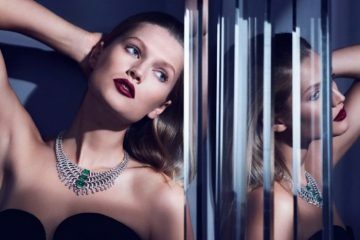 The short film was introduced by Cartier President, Stanislas de Quercize, and guests got a first look at the 90-second film shot by director Baillie Walsh. 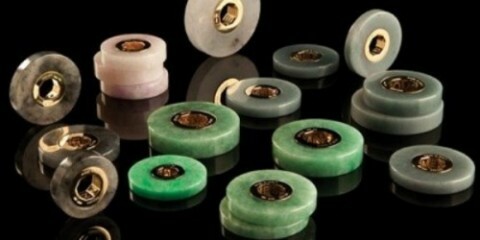 Guests enjoyed a preview and a cocktail where they could admire timepieces on offer.